Great open floor plan with large kitchen and eating area. Large private master suite. Great back yard. 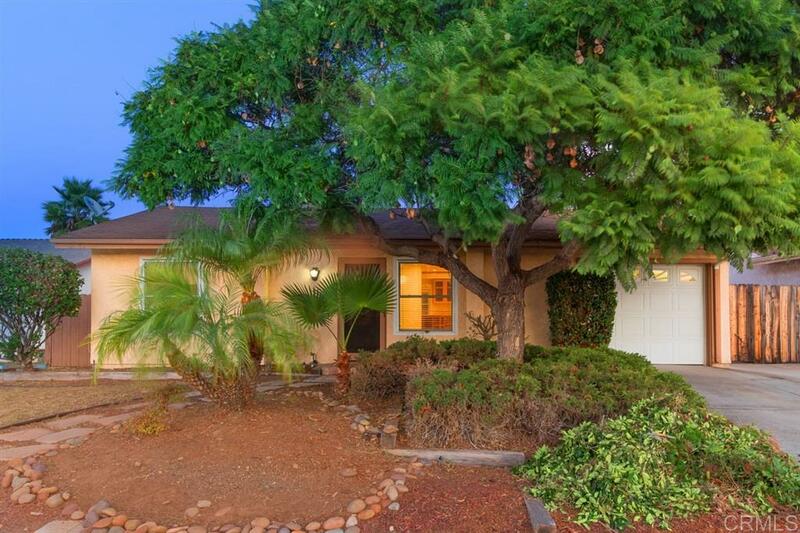 Super location in Mira Mesa close to everything and freeway. All popcorn ceilings removed & smooth with recessed lighting. Original windows replaced with double pane including slider to rear yard. Yard has lots of room for pets & has storage building that could make artist studio, kids toy room or future office. This home is located in an incredible neighborhood and ready for new owners., This is a great price for this area of Mira Mesa. Come see the yard, patio and extra large garage.